Planning to Visit Open Houses This Weekend? Here are some useful tips when visiting Open Houses. If you are thinking about selling your home and/or buying your dream home, give Sam a call! 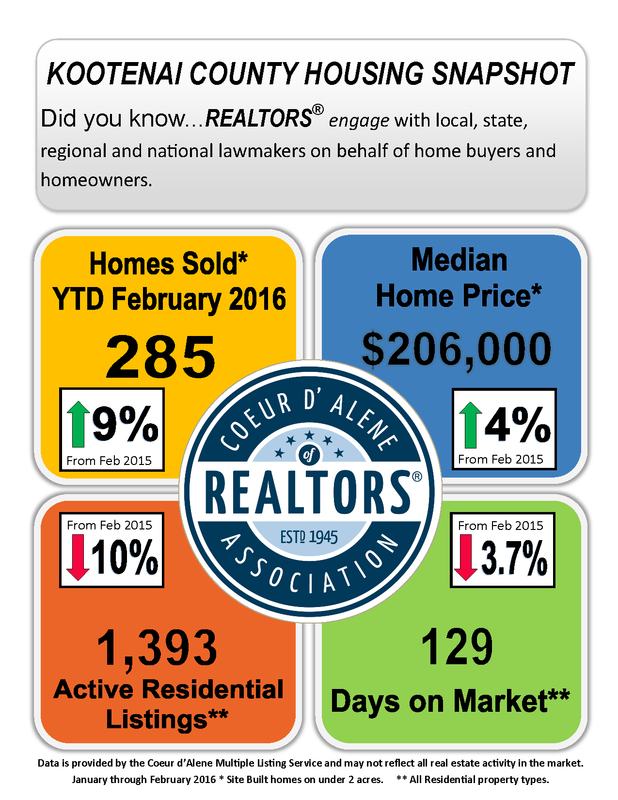 Sales are Up in Kootenai County for February! 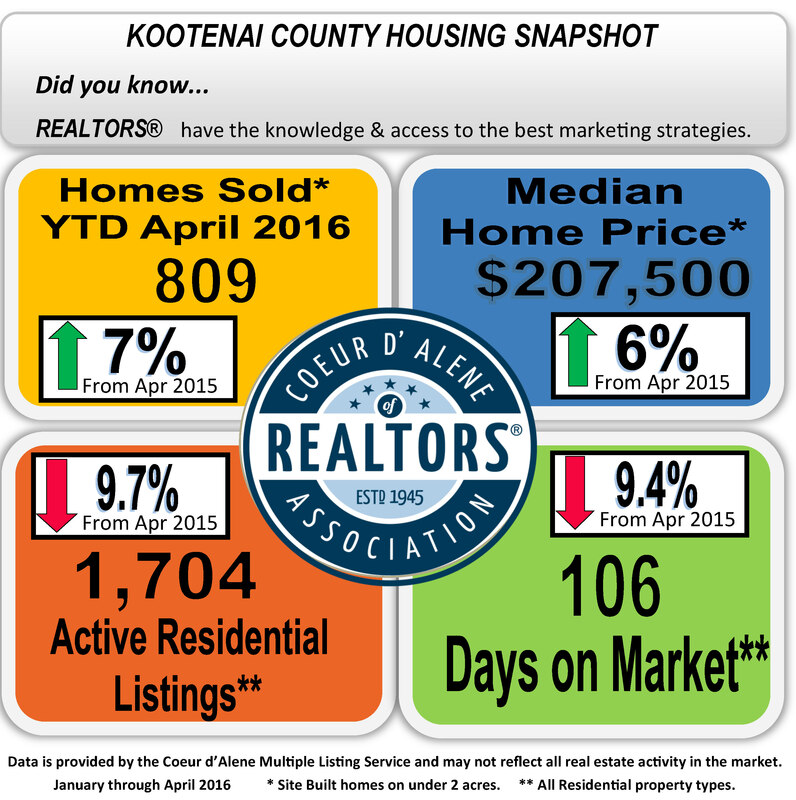 Sales are on the rise in Kootenai county! 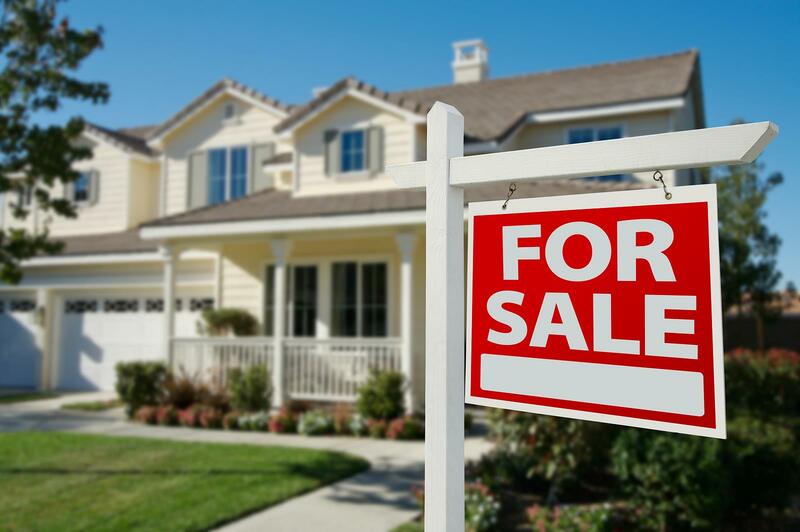 Now is a great time to sell your home and purchase the home of your dreams. Sam can not only sell your home for you, but also help you find that home of your dreams! In Coeur d'Alene under $200,000 Sept. 24th 2014 to Oct. 1st 2014: 12 homes sold in Coeur d'Alene during this past week. The average days on market in CDA under $200,000 is 73 days. 8 Homes went pending this past week and the average sold price per square foot was $90.69. In Coeur d'Alene $200,000 to $300,000 Sept. 24th 2014 to Oct. 1st 2014 11 homes sold, 4 went pending. The average sold price per square foot was $107.00 and average days on market was 116 days. 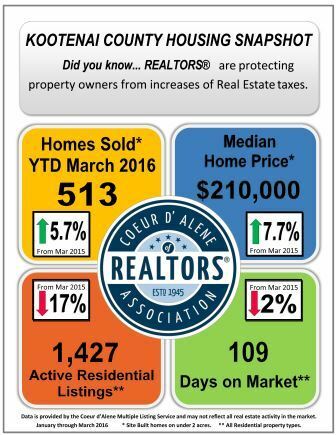 Information Provided by Coeur d'Alene Multiple Listing Service Realtor Production Report.